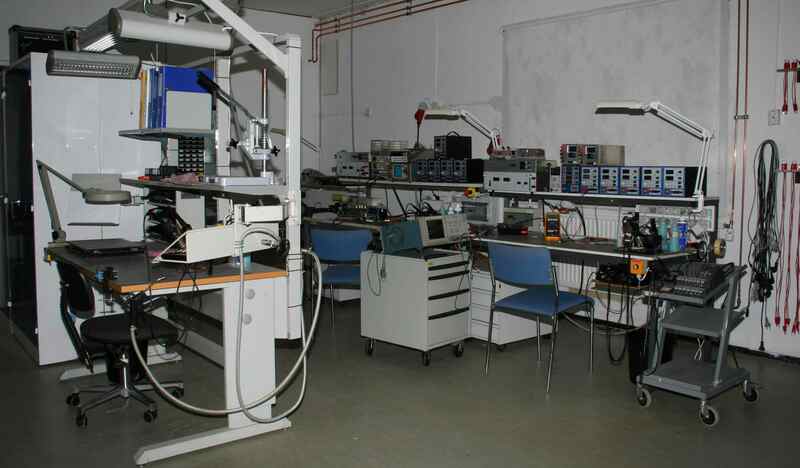 We have made remarkable investments to our test laboratory in Tikkakoski. The high quality tools like oscilloscopes, multimeters, hiPot testers etc. guarantee reliable test results. Laboratory is equipped with the supplies and the artificial loads covering power range up to kilowatts. 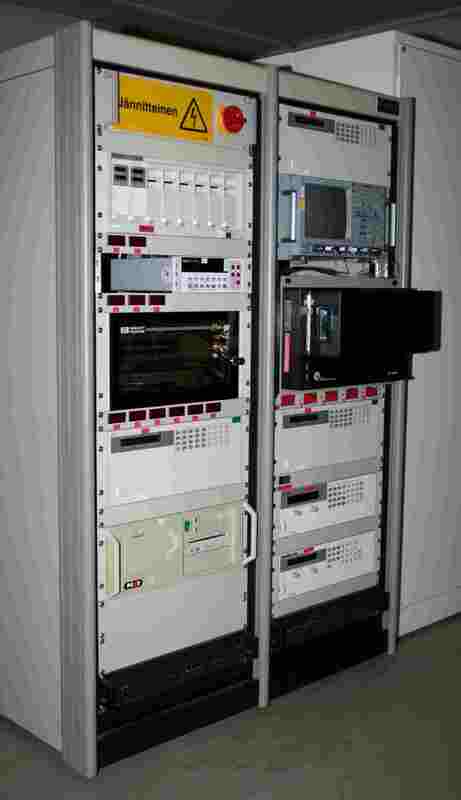 Conducted emission measurements can be done to high power units (artificial network 50A/3phase). Near field probes can be used for the radiated emission measurements. Other temperature tests can be done in three low power chambers. Maximum volume is 600litres. Computer based power supply tester accelerates prototype testing and testing in zero series phase. 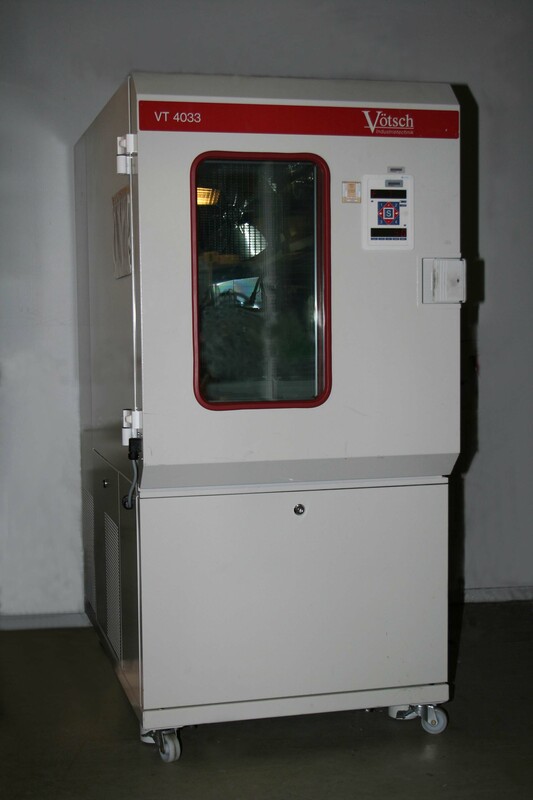 Tester can be used together with the climatic test chamber to improve the climatic test coverage and reliability.